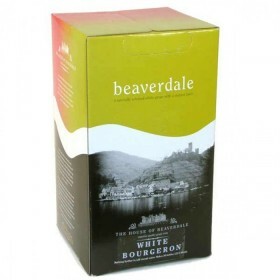 A wine best enjoyed in its youth with clean refreshing flavours of tree ripened fruit in a dry style..
A smooth, appealing Chardonnay with vanilla, oak and apple notes. A touch of acidity to refresh the .. 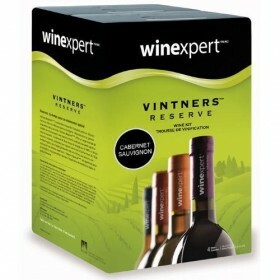 Vivid fruitiness and lively acidity give this wine excitement and refreshment. Sweetness : Off-Dr..
A dry, refreshing light-medium bodied white wine with delicate tree fruit notes, such as apple and p..
A dry, full-flavoured white wine with grapefruit, apple and herbaceous notes on a crisp, clean palat..
Grenache, one of the world’s most widely planted grapes and main grape in many Rhone blends. 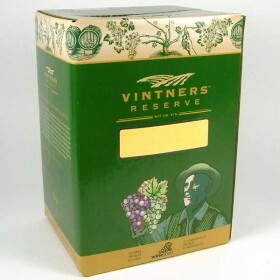 A grap..
Vintners Reserve 30 bottle Angel Blanco wine kitVintners Reserve, the industry’s first 28 day winema..